A balanced world is a better world. International Women’s day is about awareness against bias and a call to take action for gender equality. In the typically male dominated industry of architecture, DCA buck this trend, with almost a 50-50 balance of gender. Recently two women in the DCA team have achieved personal milestones that we are very proud of. Nandia Lines, our Senior Designer, has been with DCA since 2015. Nandia’s escape from architecture is off road running. 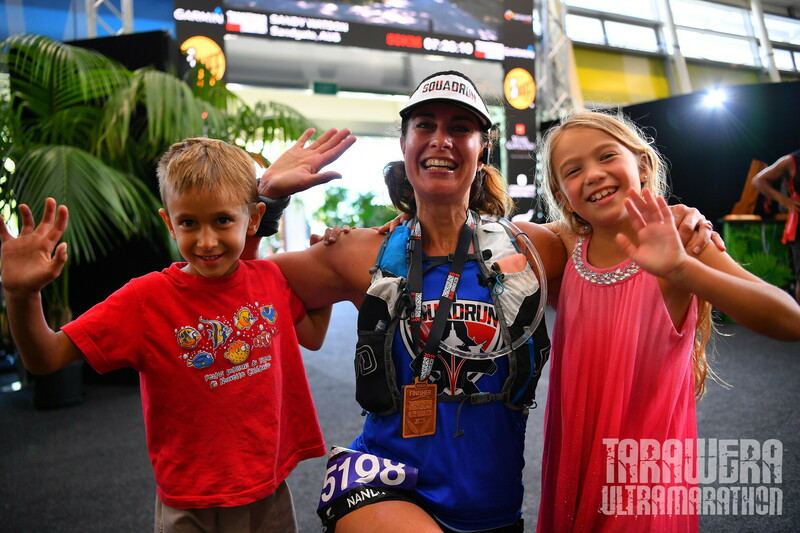 In 2019, she decided to tackle the local Tarawera Ultra Marathon. This international event is no “walk in the park”, excuse the pun. 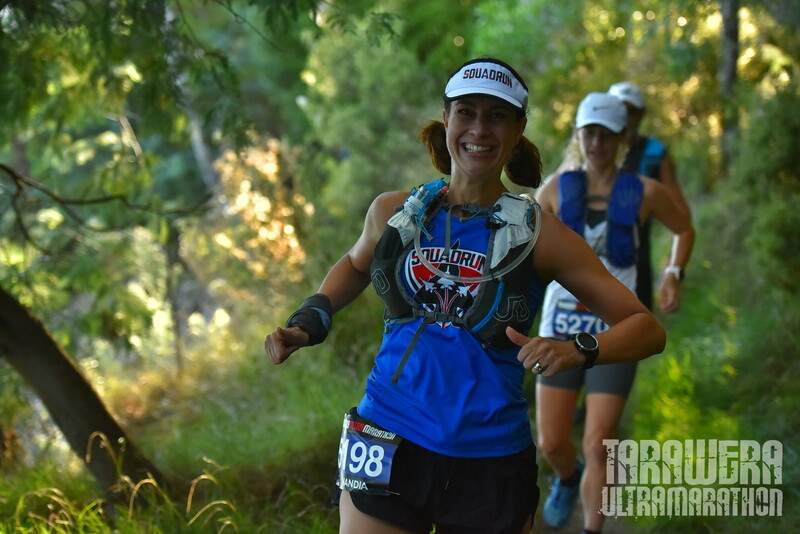 Hailed as one of the toughest, the run is 50km through Rotorua’s beautiful native bush and surrounding lake areas. Nandia finished with a very respectable time of 7hrs 18 minutes. 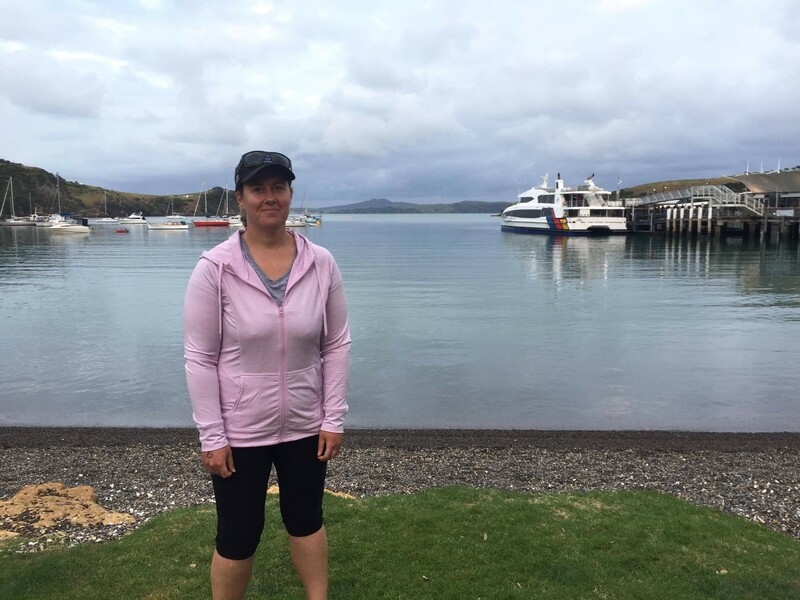 Fellow team member, Sharyn Bruce, our administration assistant, competed in another epic event in March 2019. 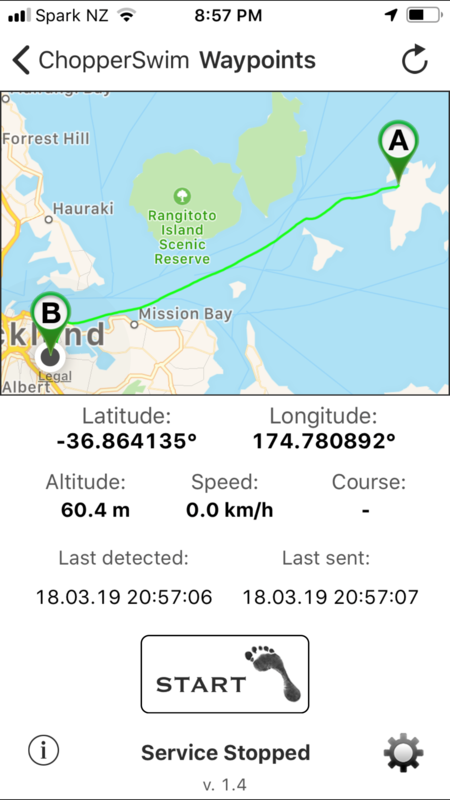 The Westpac Rescue Chopper Swim is a 20km open water swim from Waiheke Island, finishing at Mechanics Bay downtown Auckland City. 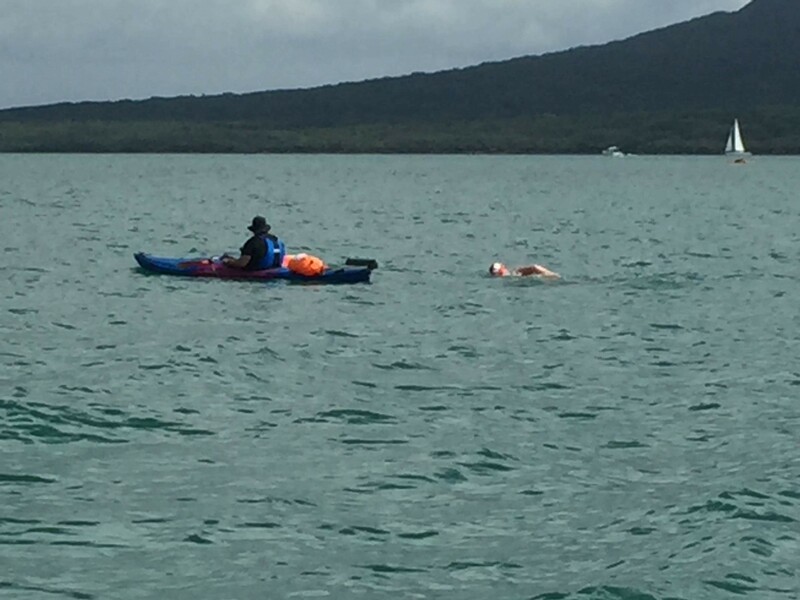 Sharyn had never swum this distance before, but the call to raise awareness and funds for the rescue helicopters was too great. Congratulations on your achievements Nandia and Sharyn.